When you think of football season what is the first dish you think of? One of the first ones that comes to mind for me is Spicy Pork. This recipe is delicious on its own or put the pork on mini buns for game time munching. 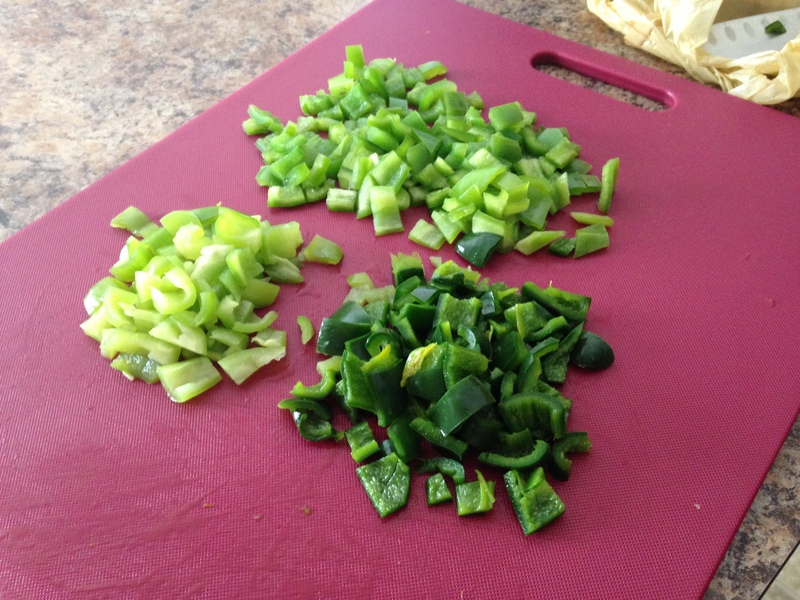 Put the whole Peppers in a dish with 3 tablespoons of water and microwave on high for 3 minutes. I saw this on the Food Network Channel and it is very important. You need the peppers to be soft so they are easy to blend. Take the Peppers out, stem and seed them. In the blender add the Peppers, Chipotles, 3 tablespoons Olive Oil, Garlic, Honey, Apple Cider Vinegar, Salt and Oregano; blend until smooth. Add 1 tablespoon of Olive Oil in a large skillet over high heat and the pepper mixture, stir constantly. You will continue to do this for 6 minutes. Then add the Chicken Broth and reduce until the mixture has thickened. Take the Pork Shoulder and lightly dust with Salt and Pepper. Then place in the slow cooker. Once the Pork Shoulder is in the slow cooker take the pepper mixture and rub onto all of the sides. Put the Cinnamon Stick into the slow cooker with the rest of the ingredients. Cover and cook on high for all least five hours, you will want the meat to be tender. Every hour I like to spoon liquid over the pork to make sure that the pepper mixture is constantly exposed to the meat. When you hit the three hour mark I like to flip over the shoulder. When the meat is fully cooked you will want to remove the cinnamon stick. Remove the pork shoulder from the slow cooker and put in a large bowl or cutting board to be shredded. 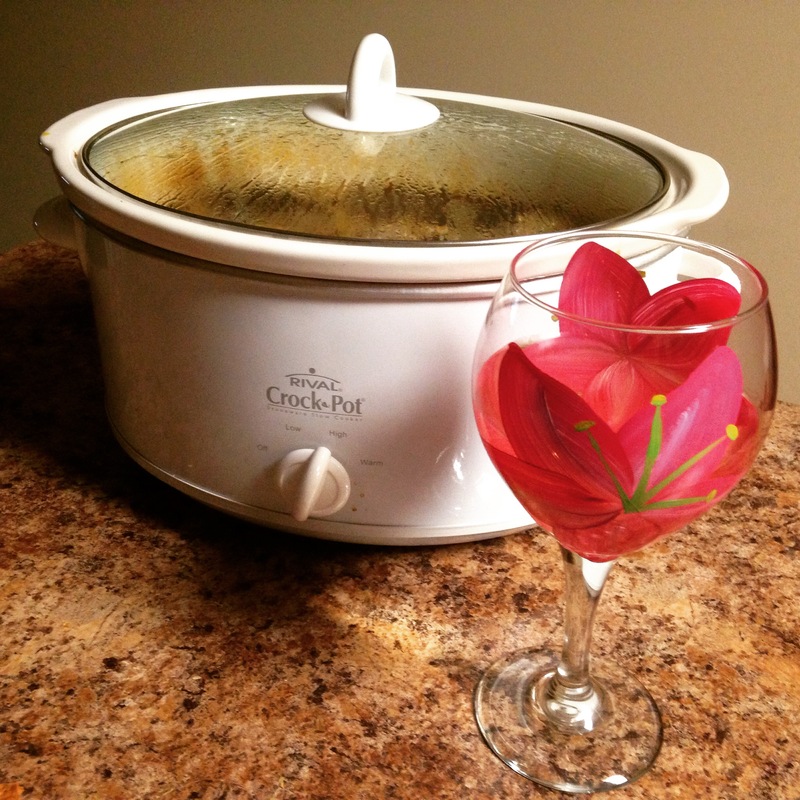 Make sure you do not throw away the leftover juices in the slow cooker. This can be made into a gravy by adding some flour and stirring on the oven top until it has thickened. A very important tip is that we change the peppers in this recipe based on what is available at the Farmers’ Market or grocery store. Do not be afraid to try some new peppers. Chipotles in Adobo Sauce are located in the Mexican Food section of your grocery store. This might seem obvious but my first time buying them I could not find them. This entry was posted in From My Kitchen, Uncategorized and tagged homemade, peppers, recipe, recipes. Traveling Murphy, spicy. Bookmark the permalink.